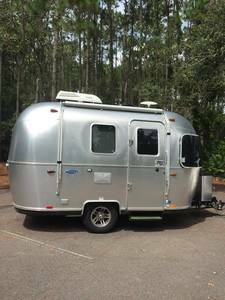 Airstream is a brand of luxury recreational vehicles (RVs) manufactured in Ohio. 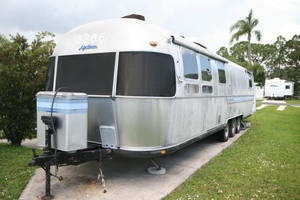 Airstream RVs have been in service since 1936 - the oldest RV manufacturer in the USA. 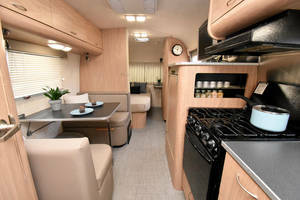 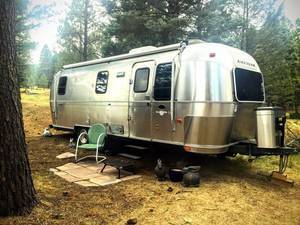 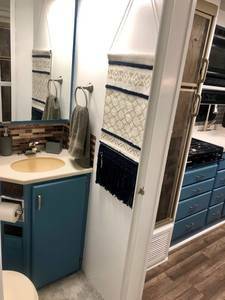 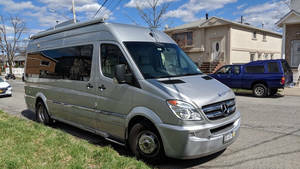 Most Airstream RVs for sale are usually Travel Trailers, although many Touring Coaches are available, both new and used, and are considered a good RV value year after year. 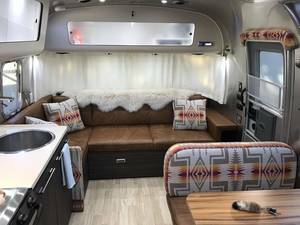 There are currently 11 models manufactured from Airstream, and you can find them for sale here at RVT from our Airstream dealers across the USA and Canada. 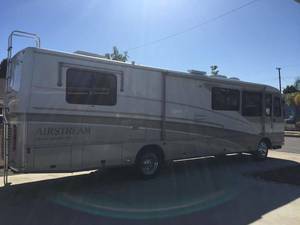 1989 Airstream Excella 34 "Ramblin' Rose"